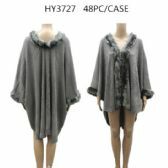 Get the latest fashions this winter season from Alltimetrading. 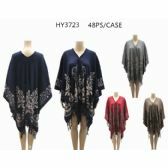 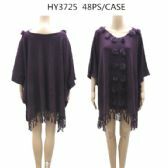 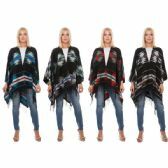 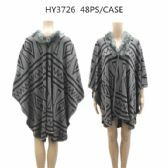 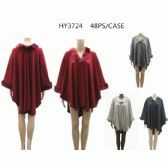 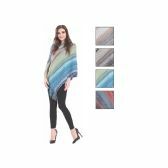 We carry a unique line of bulk pashminas for women and ponchos in bulk at low bulk prices every day. 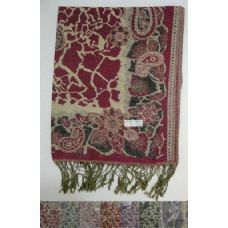 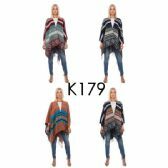 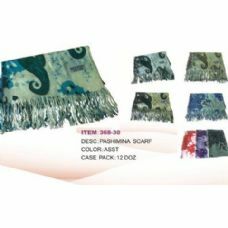 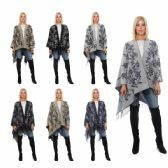 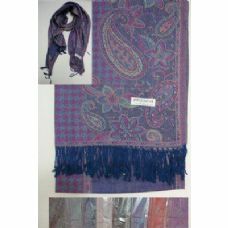 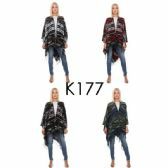 Stock up on wholesale soft paisley pashminas with pretty fringe edges, wholesale solid color pashminas, wholesale metallic fringed scarves, bulk packs of lightweight colorful bulk pashminas in houndstooth, hearts and even camouflage prints. 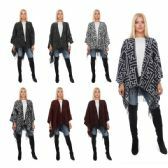 Shop today and enjoy great savings and fast reliable shipping on all of our wholesale winter apparel. 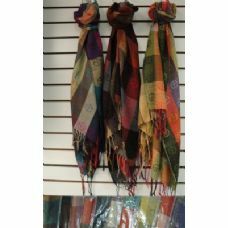 At Alltimetrading you find everything you need this winter season at the lowest bulk prices. 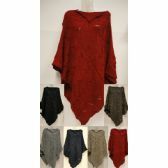 We offer great quality winter apparel at everyday low prices. 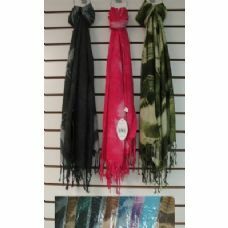 We are proud to work closely with any charities, shelters, government agencies, party planners and fundraiser groups throughout the country. 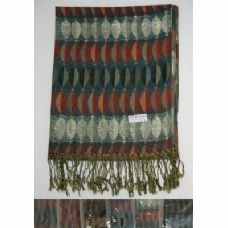 When you buy bulk from Alltimetrading you save money per unit as well as on shipping, so you get the most for your money. 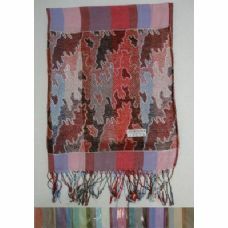 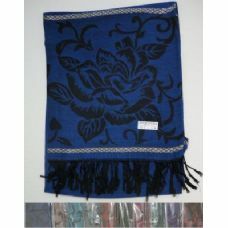 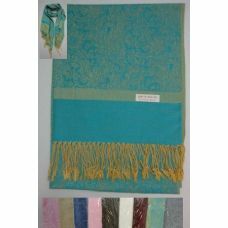 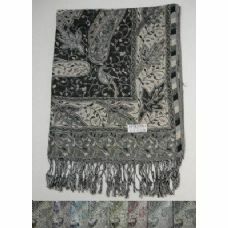 Wholesale winter pashmina scarves are a great promotional giveaway for fundraiser events and parties. 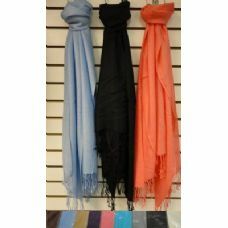 Shop today and enjoy great savings and fast shipping on all of our wholesale winter apparel.